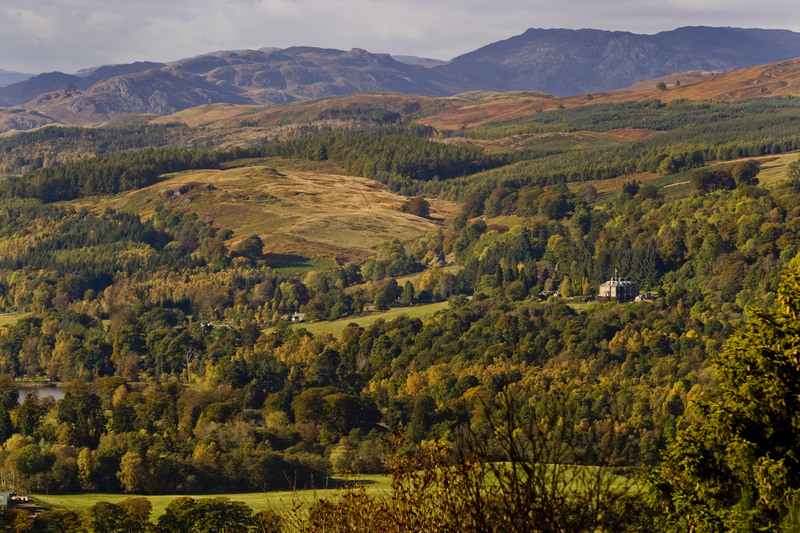 The Scottish Government's handling of sexual misconduct allegations against former first minister Alex Salmond was unlawful, Scotland's highest civil court has ruled. 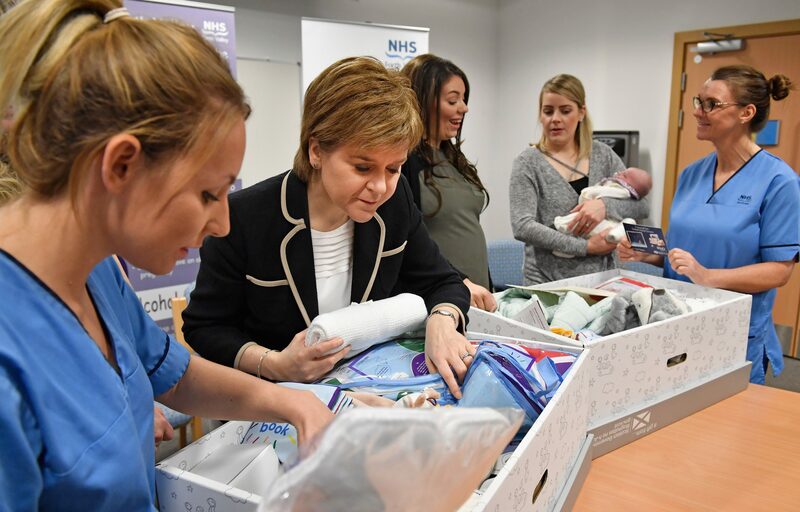 Nicola Sturgeon has accused the Scottish Conservatives of "needlessly trying to frighten parents" after the party called for all safety documentation on the baby box to be published. 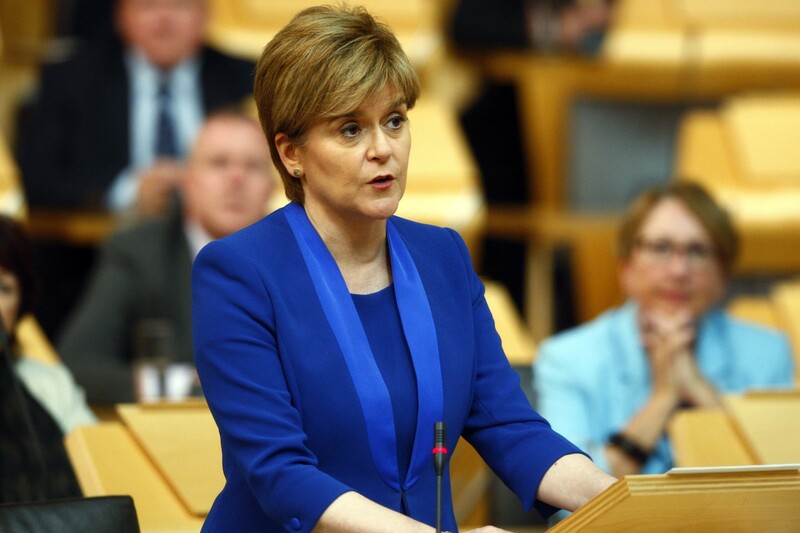 Nicola Sturgeon has admitted she does not know when she will call another referendum on Scottish independence. 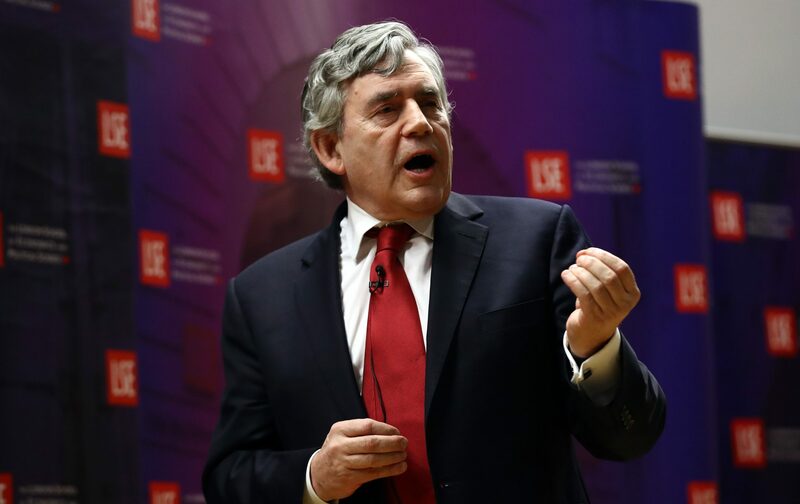 Former Labour leader Gordon Brown has backed Kezia Dugdale's call for a new constitutional convention for increased federalisation of the UK, saying it would give Scotland a "new role" post-Brexit. 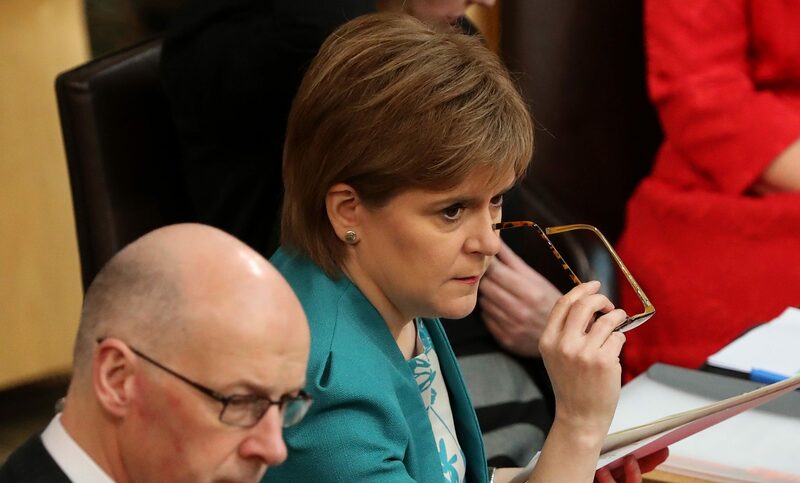 Ruth Davidson has threatened to withdraw her party's support for the government's Curriculum for Excellence reforms after Scotland dropped down international education rankings for core school subjects. 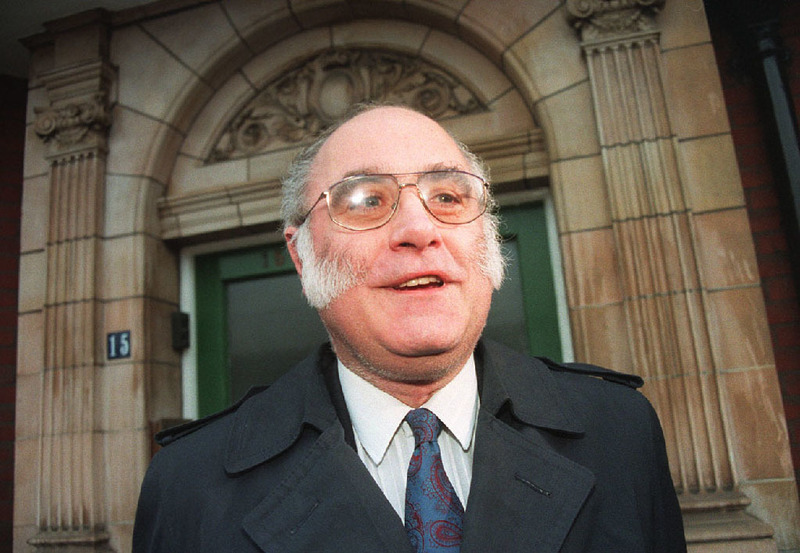 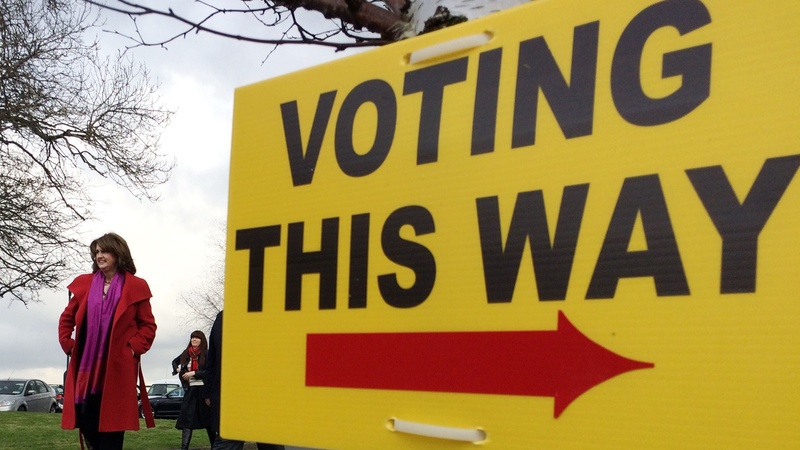 Former Scottish Conservative politician Allan Stewart has died at the age of 74.